This is the summary of the blog parade You’re something like a Data Scientist? Show your Desk!. Here all contributions within the Data Science Blog as well as from other blogs are linked and summarized in a short form. 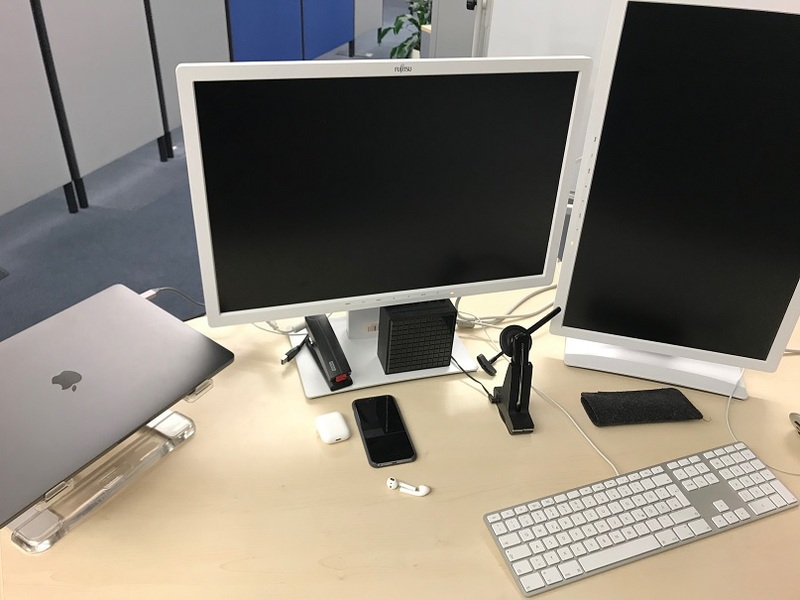 Ramon Wartala (datenmammut.de) is a Big Data Architect and uses two monitors – each for different purposes – connected on a MacBook Pro. He has an early adopter status in his company and uses Hive and Spark for big data projects as well as Impala together with Tableau for data visualization. He is not doing data analysis on his local machine, but on linux servers, preferable hosted on Amazon Web Services. He prefers digital notes rather than of doing them on paper, because he needs to access notes from all devices. 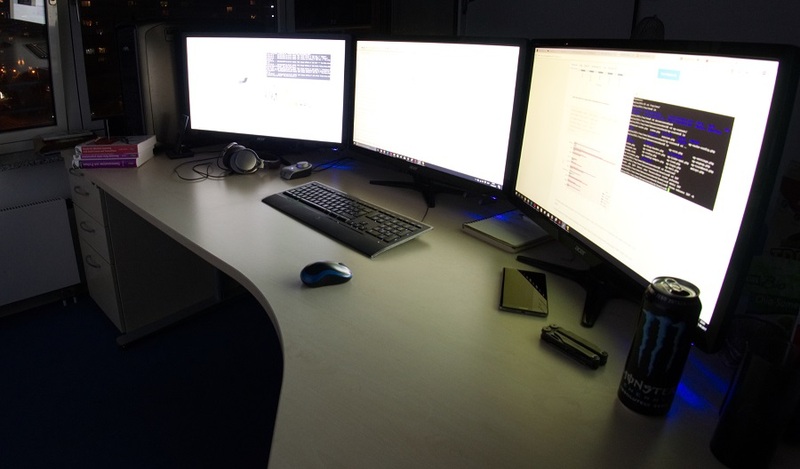 Benjamin Aunkofer is a Data Scientist (and founder of the Data Science Blog) and does data science on a PC with three monitors. In case of mobile work he relies entirely on ThinkPad notebooks. He uses Microsoft Windows as operating system for common work and for analysis doing on BI Tools like QlikView, Tableau oder Microsoft SQL Server. Furthermore he uses Linux distributions for server administration and data science tools. His prefered programming / query languages are C#, python and T-SQL.